Camilla on the Fly: Start! Finally got enough courage to start a public blog! 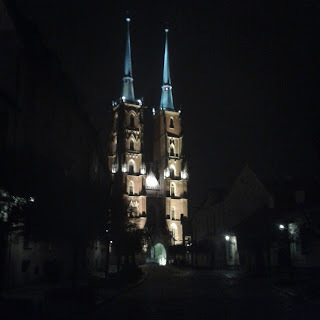 I have been thinking about starting a blog since I moved to Poland (autumn 2014). 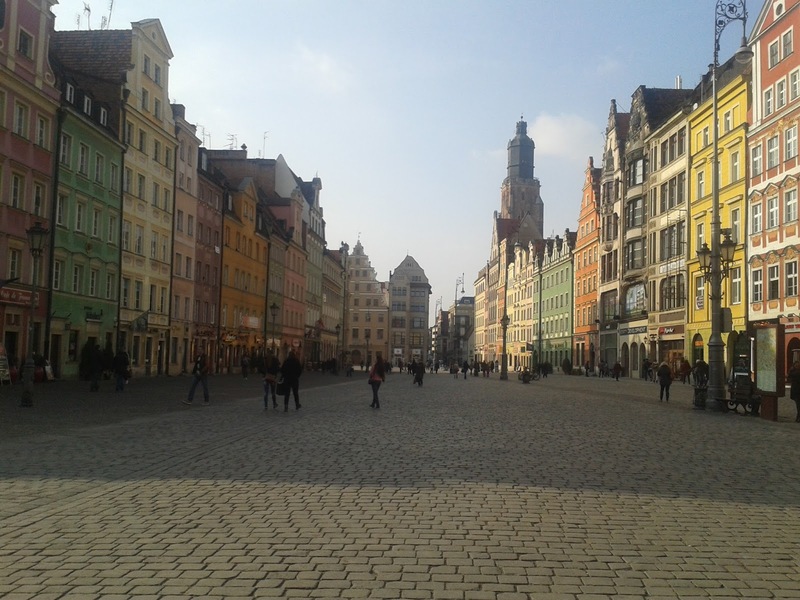 I should have started this blog a long time ago when I first came to Poland, but I wasn't brave enough. 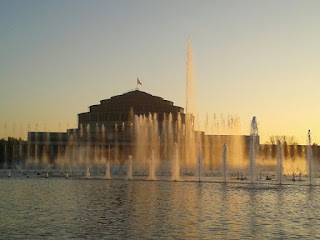 Now I would like to get a new start with more experience and with more to say. 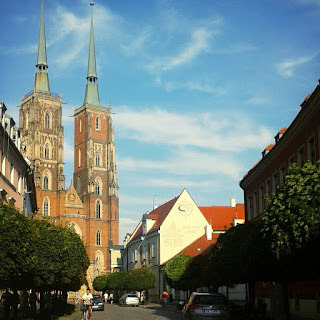 My goal is to write about Poland and my life here, how I see the country and the city from eyes of a Finnish girl. So why I decided to move to Poland?!? This is also a question that almost all the professors are asking during the first meeting, somehow questioning why somebody from abroad would be interested about Poland :D My boyfriend moved here about 9 months before me. This is the main reason why I got interested about Poland and the opportunities it had to offer to me. When I found my study program LLB I was sold! This program was just what I was looking for: international and related to law. 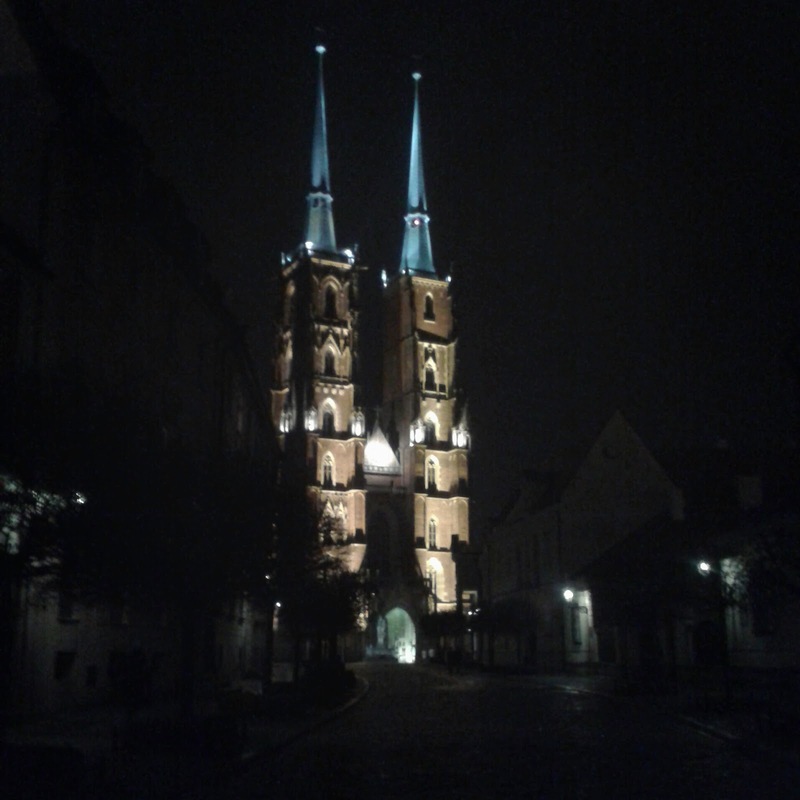 I came to visit my boyfriend for couple of times before I actually moved here and I just fall in love with Wroclaw, such a beautiful city! I'm very proud to live in this city, I have almost every week a moment when I'm just thinking and wondering out loud how beautiful and great city this is. Hi! Unfortunately our bachelors program is not taking anymore students as according to Polish law all law studies should be in 5 years term bachelors and masters together. Now our Uni is only providing LLM but probably after few years there will be bachelors and masters combined.